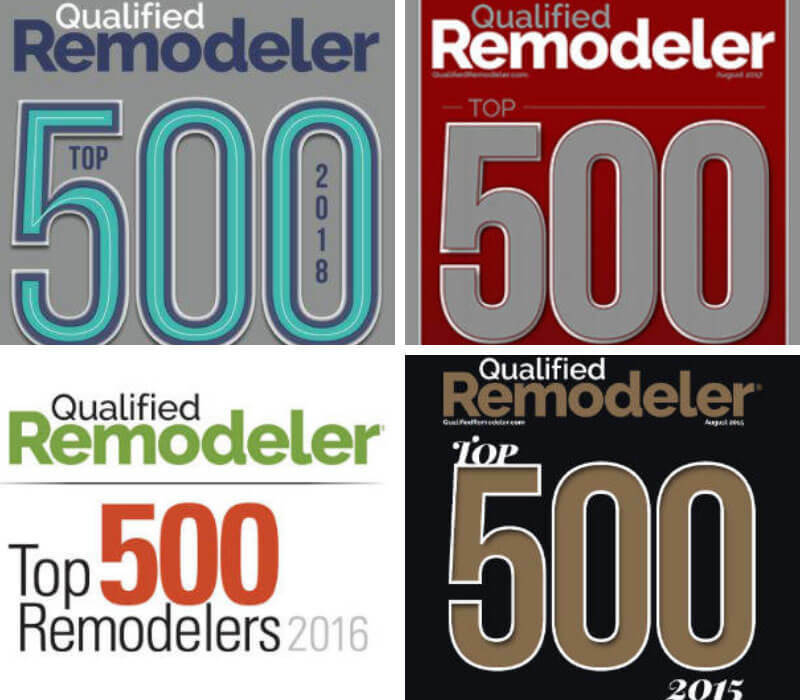 Since its start in 1998, Qualified Remodeler Magazine has endured the test of time and has become the oldest audited magazine in the Nation. 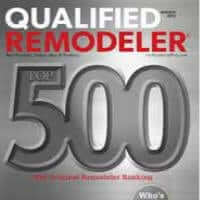 The Qualified Remodeler Magazine is the most respected magazine in the home improvement industry. 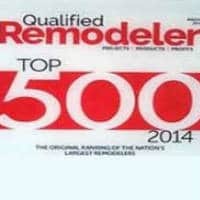 Each year, Qualified Remodeler Magazine hosts the nation’s most recognized listing of the nation’s best remodelers, architects, builders, kitchen and bath specialists, and other professionals that offer outstanding project design and craftsmanship. Association and the HERO Program. 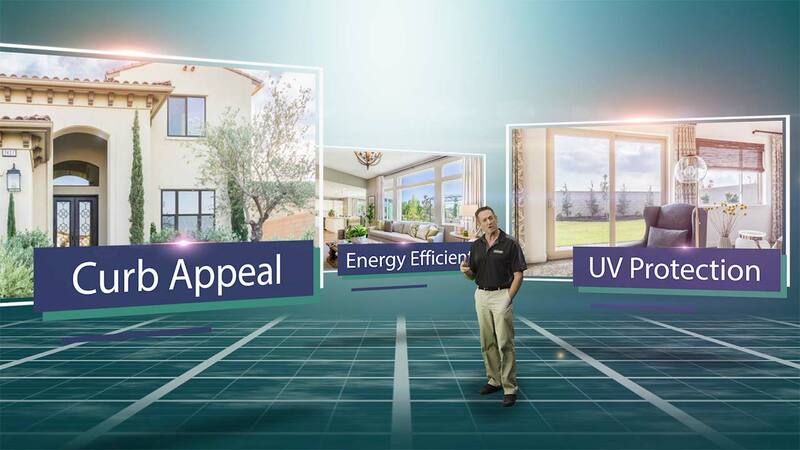 Take the first step for your home improvement project by simply completing the form. Then, we’ll contact you to schedule an appointment for a free estimate, help you determine your budget, and get started with your funding application. 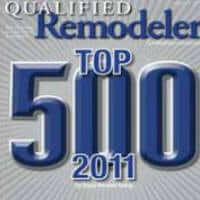 Northwest Exteriors owes our success to the loyalty of our clients. Their enthusiasm about the work we do has led our customers to refer us to their friends and has helped us increase our ranking year after year. Northwest was founded in 1995, we have already established ourselves as one of the best home remodelers in the nation and #1 in Northern California! 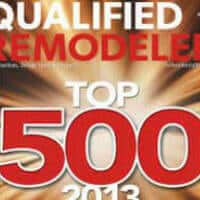 As we continue to expand our business, take on new products, and earn more awards in the home improvement industry, we have full confidence that Northwest Exteriors will soon be recognized as the #1 privately owned home renovation company in the nation!